BrokenTelephone doesn’t normally publicise paid-for events, but we’re making an exception in this case. We have long argued that the UK has ignored alternatives to the gap-funded model beloved by BT to finance investment in broadband networks. At last someone has heard us and is taking he message seriously. Adrian Wooster, late of BDUK and now with Broadway Partners, is putting together an event for 12 March to look at the non-engineering aspects of getting next generation broadband into the Final 10% – funding, investment, business models, social inclusion, and the dreaded state aid. It is aimed at the public sector, financiers and communities. The timing is perfect because DCMS has just announced how the £250m of the £300m promised years ago will be divvied up: England £184.34m; Wales £12.1m; Scotland £20.99m and Northern Ireland £7.24m. Reading between the lines, there is a desire for local authorities not to simply give it all to BT but to conduct genuine fresh procurements in an attempt to get better value for taxpayers. INCA has shown that LAs can likely get better value for their taxpayers’ money if they go with altnets rather than BT. INCA executive director Malcolm Corbett is on record saying that procurements that pick BT find they contribute up to 90% of funds to what is meant to be a match-funded process; altnet solutions could come in at 30%, thanks to the willingness of private investors. BT is already trying to “white ant” altnet coverage areas, making it difficult for altnets to provide coverage without overbuilding BT’s subsidised coverage areas. It is also spending £50m to fill in city not-spots and hook up multi-tenanted buildings to stop Hyperoptic and CityFibre from having a free run. BT claims that serving 150-home villages like Lancashire’s Dolphinholme is commercially viable. That might be true, but only because BT is running a fibre to a nearby radio mast; Arqiva or a mobile network operator is picking up most of the capital cost, and the village (or rather homes along the road) is covered en passant at marginal cost. 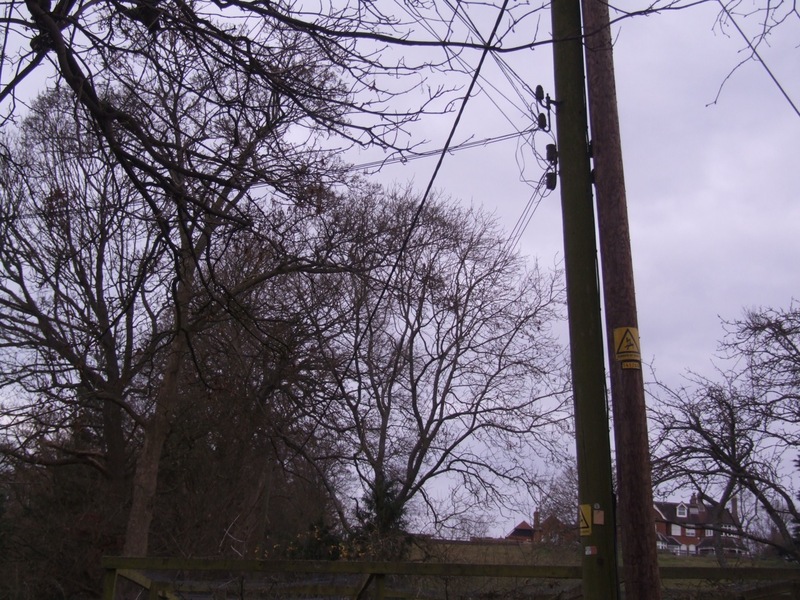 The other big win for LAs is that many would-be altnets offer fibre to the home; BT’s fibre stops at the street cabinet. So even if the altnet fails, the fibre is in the ground; LAs could get BT or another big operator to take it over at a fraction of the cost than if they picked BT at the start. Wooster says the event will present funding options that don’t depend on gap-funded grants. “The UK is largely alone in gap-funding. There are very good, tested models that we should be learning from. These have a bigger economic impact and are better value for the stakeholders including, not least, the public sector,” he says. Wooster says delegates will learn to how create more options and choices for broadband delivery; how to maximise their SEP allocation; how to love state aid; how to get new funding streams without spending a penny; how to de-risk their projects; how others abroad have done/are doing it; and how to make your area a contender for ‘Best Broadband in Britain’. The event will be at the Riverside Studios in Hammersmith, so reasonably central. Fees are £99 each for civil servants, and £50 each for communities. Book via https://broadwayworkshop1.eventbrite.co.uk. 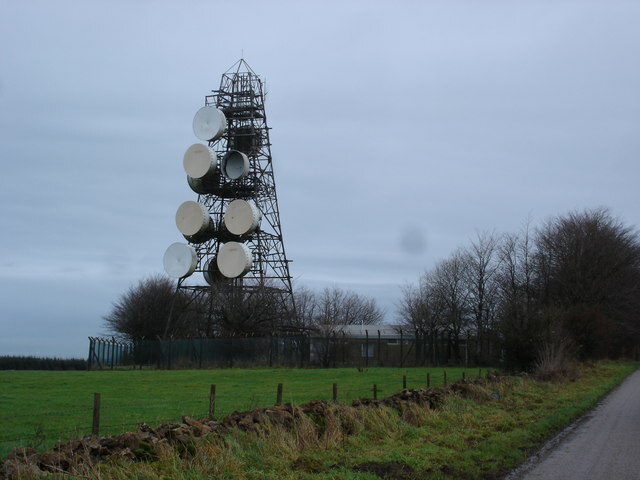 A derelict BT microwave mast. © Copyright Peter Barrington and licensed for reuse under Creative Commons Licence Share alike 2.0. For the past week BrokenTelephone has been conducting a private correspondence with Peter Barrington who goes by the internet handle of Somerset. Barrington has been a prolific commentator on BrokenTelephone, as noted here. His comments have been partial, and biased towards fulfilling BT’s agenda with respect to next generation broadband. Although often invited to debate issues, he refuses to reply when the answer may be unfavourable to BT. BrokenTelephone has tolerated Barrington’s comments, whose volume amounts to spam, in the interests of free speech. However, one of his private letters in the correspondence noted above gave pause for thought. In response to the earlier story about a business park in the Bovey Tracey exchange area, Barrington sought help establishing how one could work out how many businesses there might be in a post case area. We published his email address so that people could help Barrington directly as the issue was peripheral to the story. As it turned out, a reader simply replied in a comment. As anyone who has an interest in how the government is spending £1.4bn of taxpayers’ money with BT knows, this subject area is full of commentators who push the BT line exclusively, who will not acknowledge contrary evidence, safe in the knowledge that “On the internet, nobody knows you’re a dog”. Barrington claims BT doesn’t pay him. However, he also claims to be a former BT engineer, so as a BT pensioner he has a pecuniary if indirect interest in BT’s fortunes. It adds astroturfing threatens the legitimacy of genuine grassroots movements. If BT has to resort to astroturfing to make its case, how strong can its case really be? A lonely cabinet waits in vain for its fibre friend outside a Devon business park. Picture from Google Streetview. 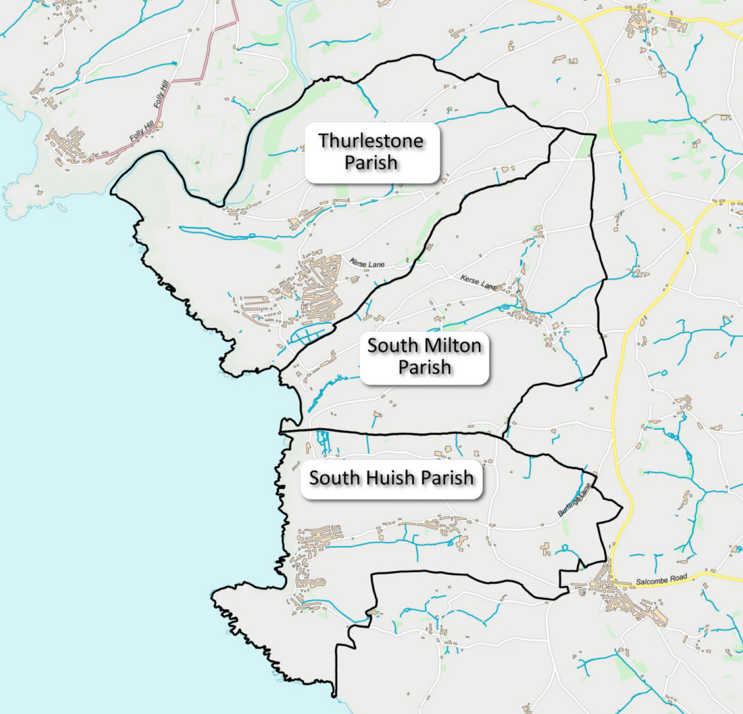 A reader has objected to some elements of the previous story and asked for an explanation of how the figures were derived, particularly with respect to the Devon postcode mentioned. If you simply put the postcode in (SamKnows) you are told FTTC is available on the exchange, which is true, but not the whole story. Bovey Tracey exchange, or at least parts of it, are or will be enabled, which means Sam doesn’t really Know the crucially important fine detail. BT doesn’t commit to enable all cabinets on an exchange, and the evidence suggests that while some decisions are undoubtedly made for good engineering reasons, the overall impact of not enabling cabinets sits heaviest on business areas. Using Google Maps it’s easy enough to find some businesses in the business park and get their phone numbers – putting these into the BT broadband checker shows FTTC is not available locally in the park. 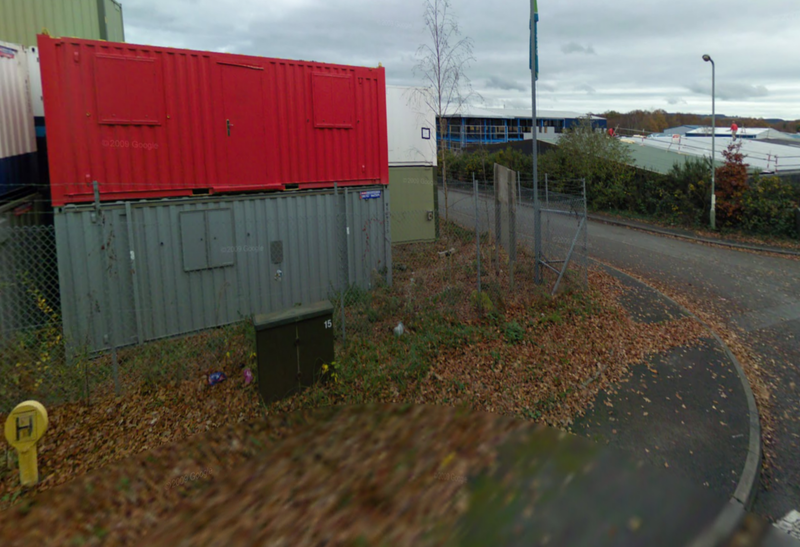 Some parts of the Bovey Tracey exchange area have been enabled – the nearby residential area appears to be enabled – but the cabinet that appears to serve only that end of the business park hasn’t. Looking on Connecting Devon & Somerset’s website, it’s difficult to elicit anything. Its interactive map explains almost nothing other than that Bovey Tracey is partly enabled commercially and that part of it will be enabled with public funds. 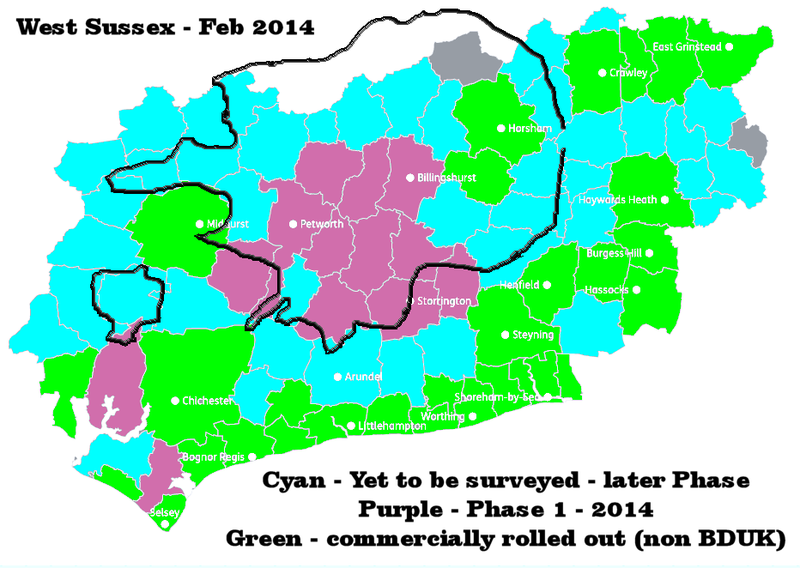 However, the final coverage map tells a different story if you are prepared to analyse it. There is a small but definable hole in coverage which corresponds to the business park. To answer one of the other points – the information is scanned from the maps provided by councils, so any gaps are where no commercial builder has declared an interest and where public subsidy is not planned either. The maps typically show a combination of commercial footprint, which includes Virgin Media, and publicly subsidised footprint. In Devon’s case, the map depicts the expected coverage once their programme is finished, so any holes in coverage are what is left once BT, Virgin, AN Other and the public investments are completed.